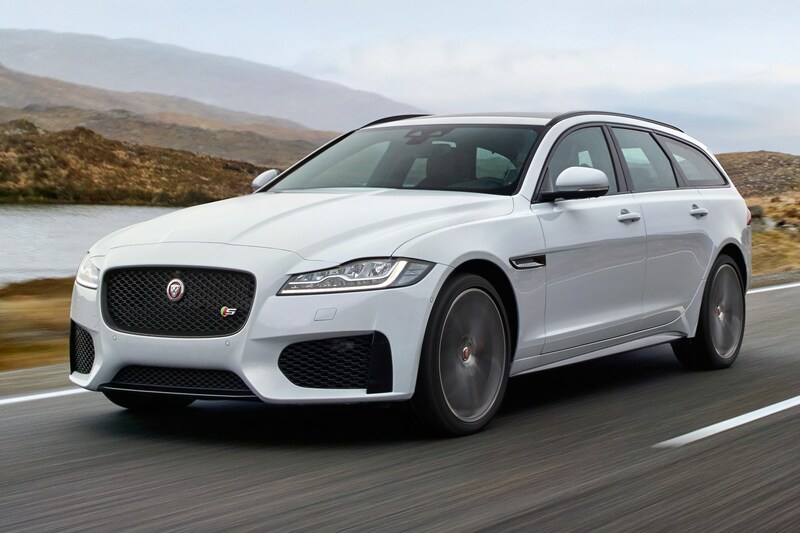 Here it is, the 2017 Jaguar XF Sportbrake – otherwise known as the worst kept secret in motoring. 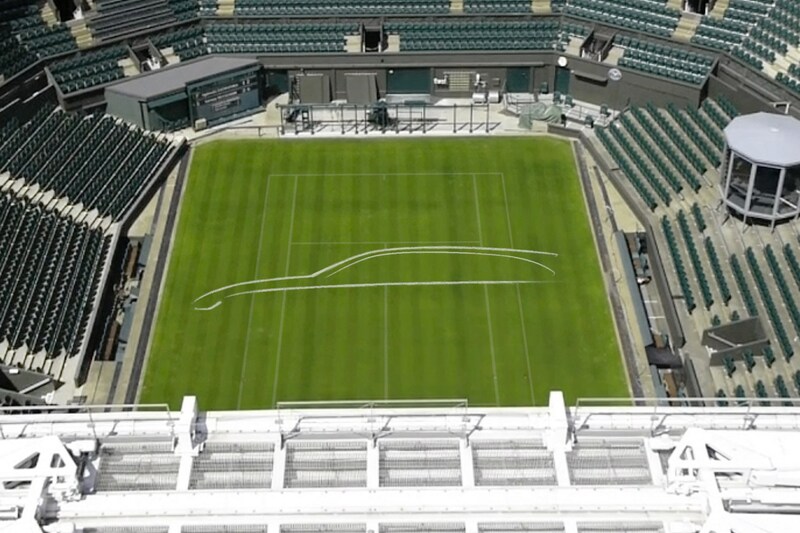 We first saw official pics of the stretched XF – very lightly disguised in a striking tennis ball livery – in May 2017, and at that point, only the rear end was left to the imagination. 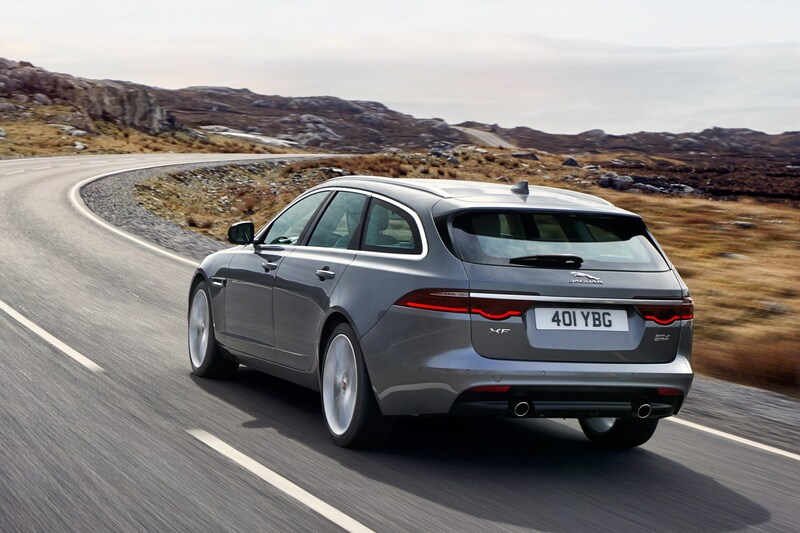 Fast-forward a month and all is revealed – the estate version of Jaguar’s large executive saloon featuring styling cues from the F-type sports car, standard rear air suspension and, crucially, a maximum 1700-litre load bay. 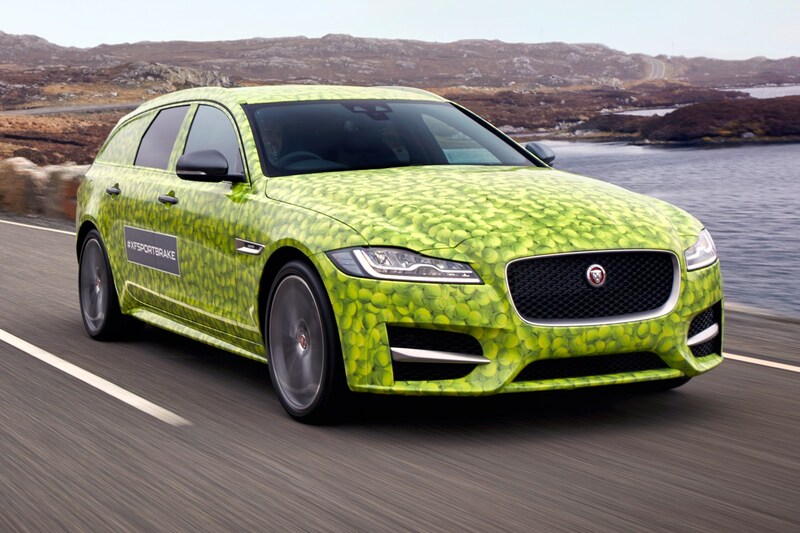 So it’s just a stretched version of the Jaguar XF? In essence, yes. But that’s no bad thing – especially when it looks as good as it does. 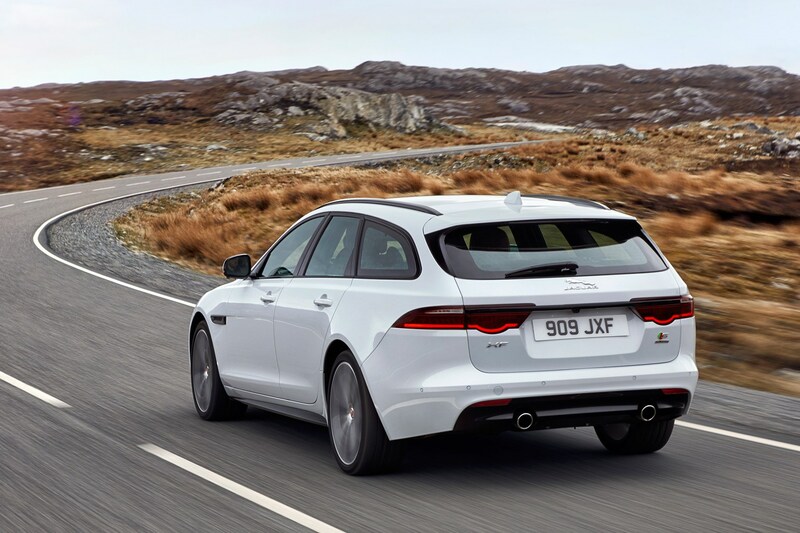 The 2017 XF Sportbrake is 6mm shorter than its predecessor, but manages to eke out an extra 51mm from the wheelbase – no mean feat with all the tech and safety gubbins packaged into a modern car. 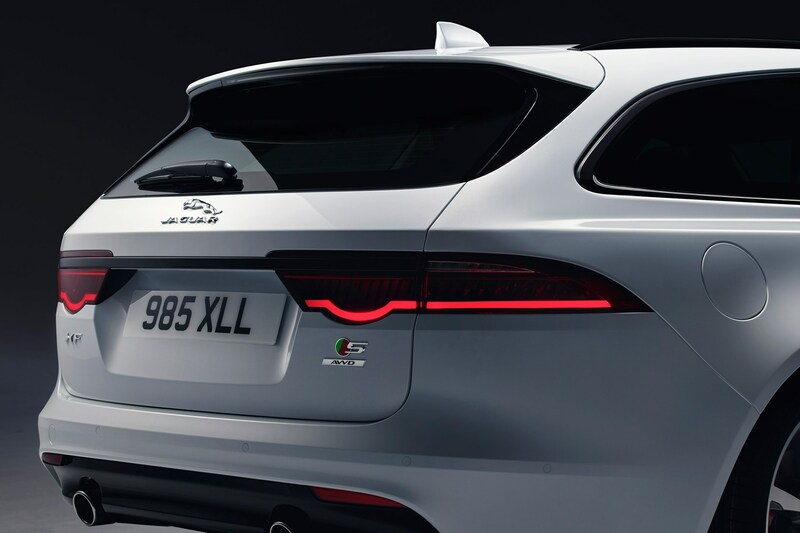 Decked out in what is likely to be best-selling R-Sport spec, the XF Sportbrake incorporates similar rear light clusters and bumper styling to the Jaguar F-type, complemented by subtly-curved haunches beyond the C-pillar. It looks great, but is it a proper estate? 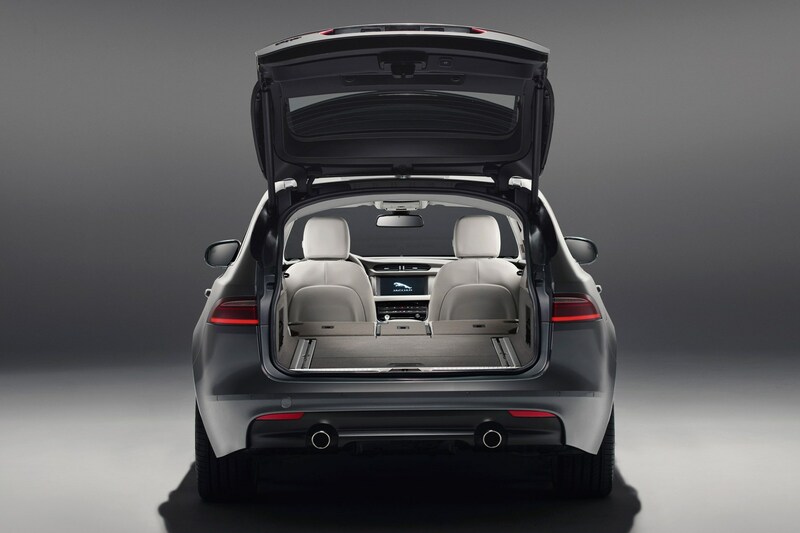 First impressions suggest form and function have engaged in a fruitful coalition – bringing about generous helpings of rear head and legroom, plus a boot capable of swallowing 565 litres with the rear seats in place. 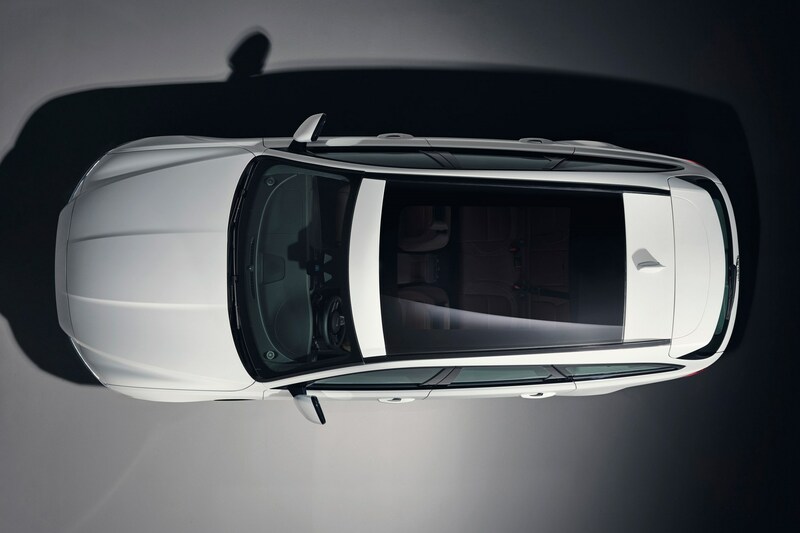 And unlike the saloon version, the XF Sportbrake comes with both a fully electric bootlid and roof rails as standard – handy when you’re trying to manhandle all that golfing gear in. 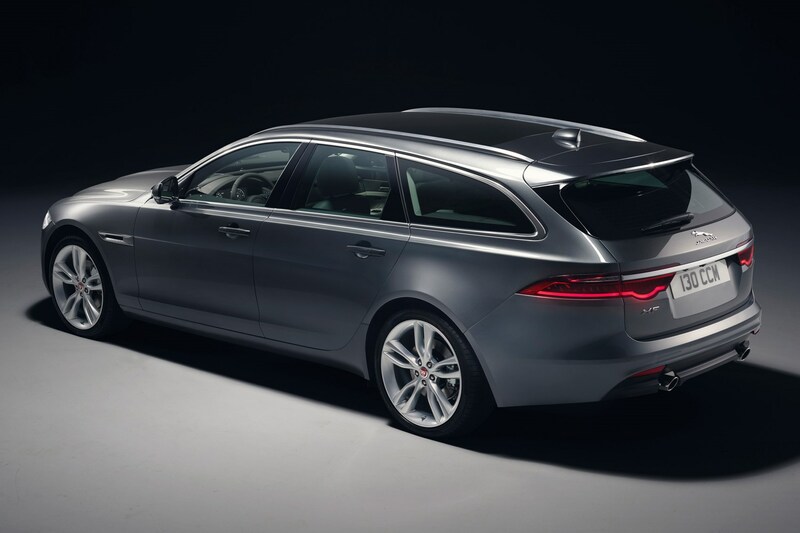 Let’s not forget, either, that the previous XF Sportbrake won more than its fair share of towing awards, something which wasn’t ignored when it came to designing the new model. Maximum towing weight is rated at 2000kg (with the V6 diesel), plus the optional electric towbar can be operated remotely from the confines of the cabin. 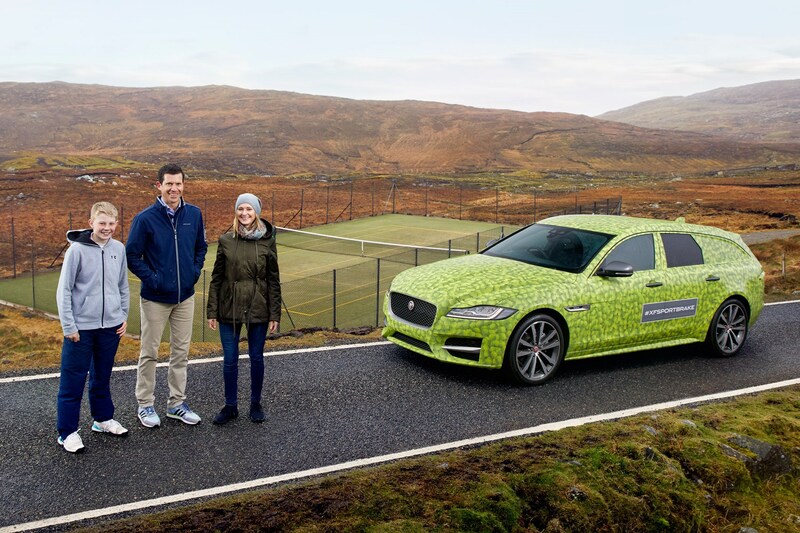 Any other new features exclusive to the Sportbrake? 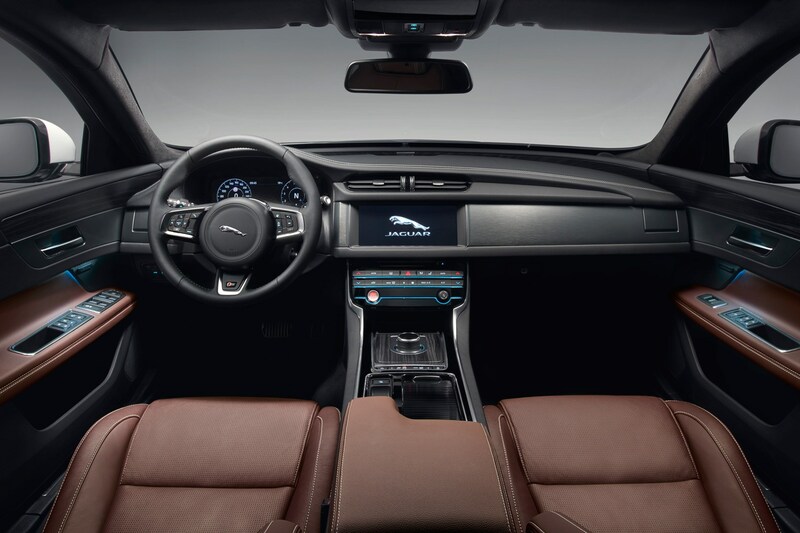 For starters, there’s the option of a 1.6m2 panoramic roof with a gesture-control-operated blind. 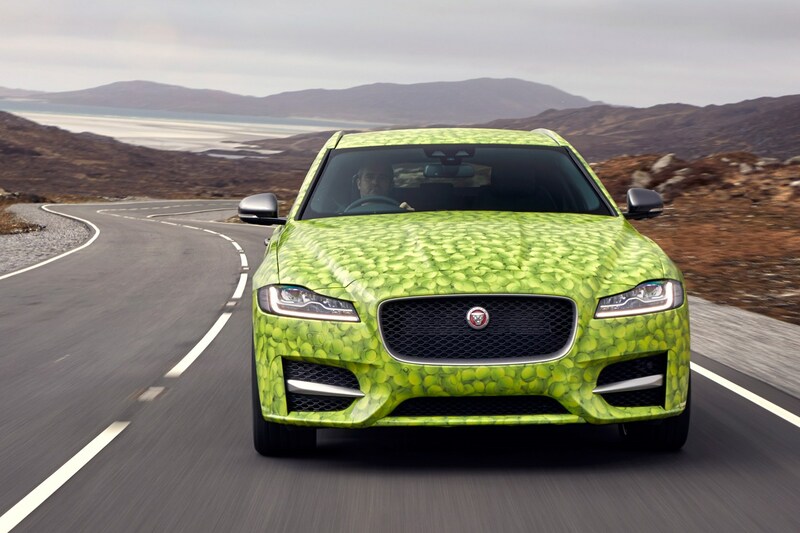 And if you wonder why the glass doesn’t stretch the full length of the roof, Jaguar claims the ovens of its supplier were simply too short to create anything longer. Other gadgets include the option of cabin air filtration and ionisation, plus the waterproof Activity Key nicked off the F-Pace SUV. This means that if you leave your car parked up to engage in something outdoorsy, you can lock the primary key in the car and simply carry around the durable Activity Key safe in the knowledge that it won’t get drowned when your canoe overturns. 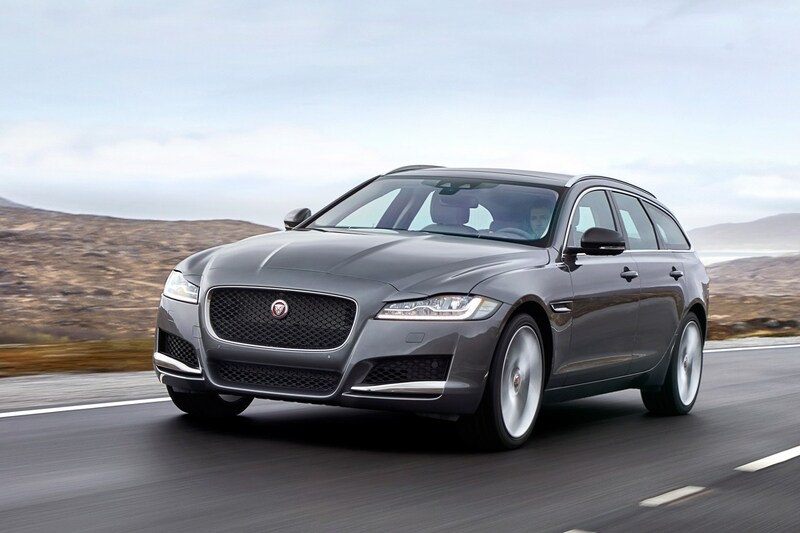 Are the engines and specs the same as the XF Saloon? Almost identical. 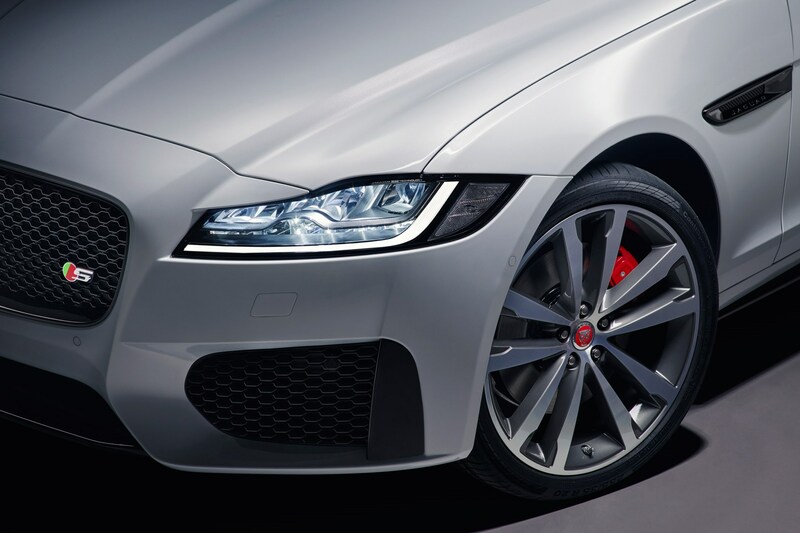 That means there are four trim levels to choose from – including the popular R-Sport spec – and five engines, with the option of a ZF 8-speed automatic transmission and all-wheel drive drivetrain on selected models. Sadly the 375bhp 3.0-litre V6 petrol won’t be offered in the UK, meaning petrol buyers will instead have to make do with the 247bhp 2.0-litre unit only. Big-selling diesels, such as the 161bhp and 178bhp 2.0-litre derivatives will also be available, as will the mountain-moving 296bhp 3.0-litre V6 with a whole 516lb ft worth of torque. 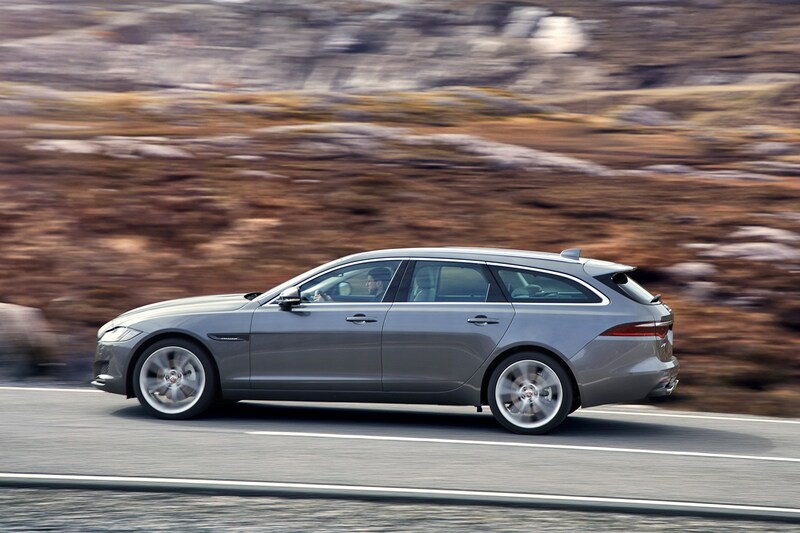 How much will the XF Sportbrake cost and when does it go on sale? 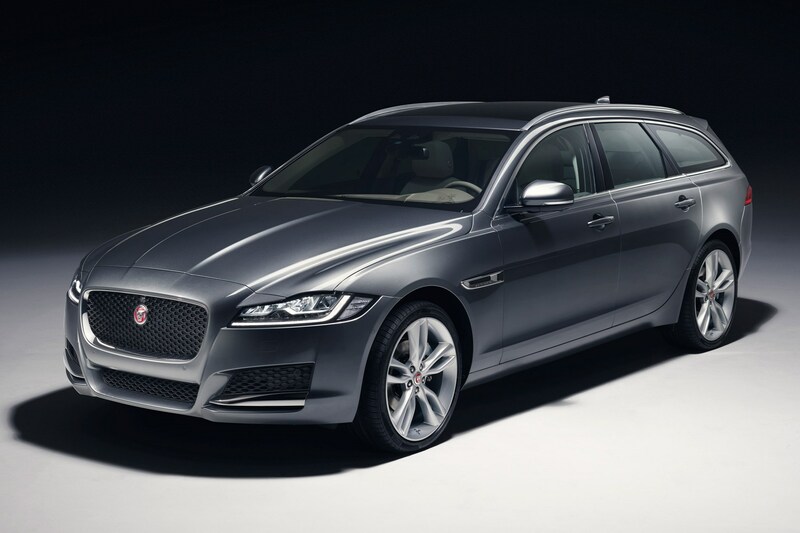 Prices start at £34,910 for the 161bhp 2.0-litre diesel manual in Prestige spec – a £2420 premium over the saloon. Orders are being taken from mid-June 2017, with deliveries commencing in the final quarter of the year.